A few weeks ago, starting Friday May 16th, Star Wars Weekends 2014 began at Hollywood Studios. 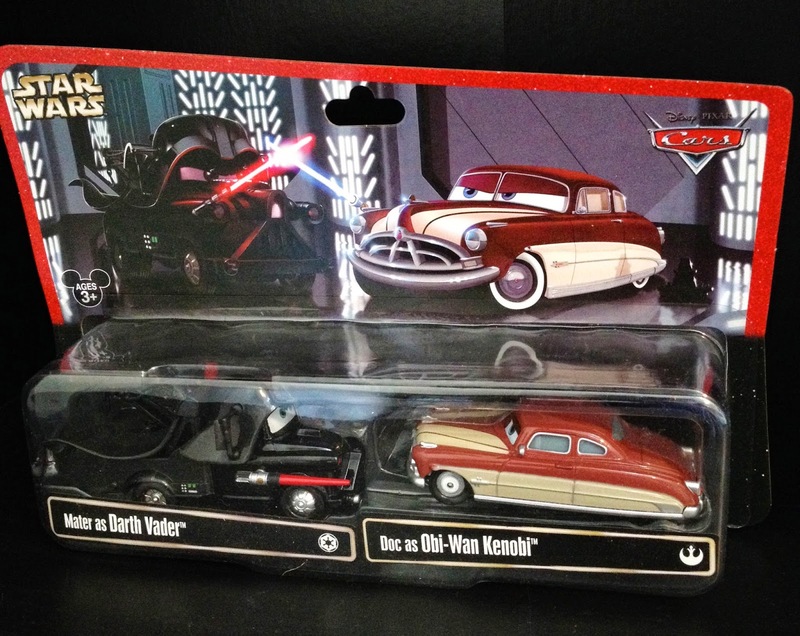 As soon as I got back from our trip to Disney World, and after buying wave 1 of the Star Wars/Cars mash-up diecasts (posted yesterday, see post HERE), I saw that this wave two was revealed. Needless to say, I was so excited for this new wave having just bought the first set. Given that that I just missed their release in the park by exactly a week and that it would be very difficult to mail order them to get them in time for my birthday, I didn't even request or expect them. Leave it to my parents though to come through with this fantastic surprise. When I was opening my presents, I was shocked to have received these! I still don't know how my mom was able to order them that fast, have them come in time to put them in the package she sent and get them out to me before my birthday. Ever since I can remember though...she has always worked some serious present magic and is the master at tracking collectibles down. A big thanks to my parents for this awesome. thoughtful and unexpected surprise. Red as Chewbacca (a detail that stood out to me was the Wookie Bowcaster weapon mounted on top). 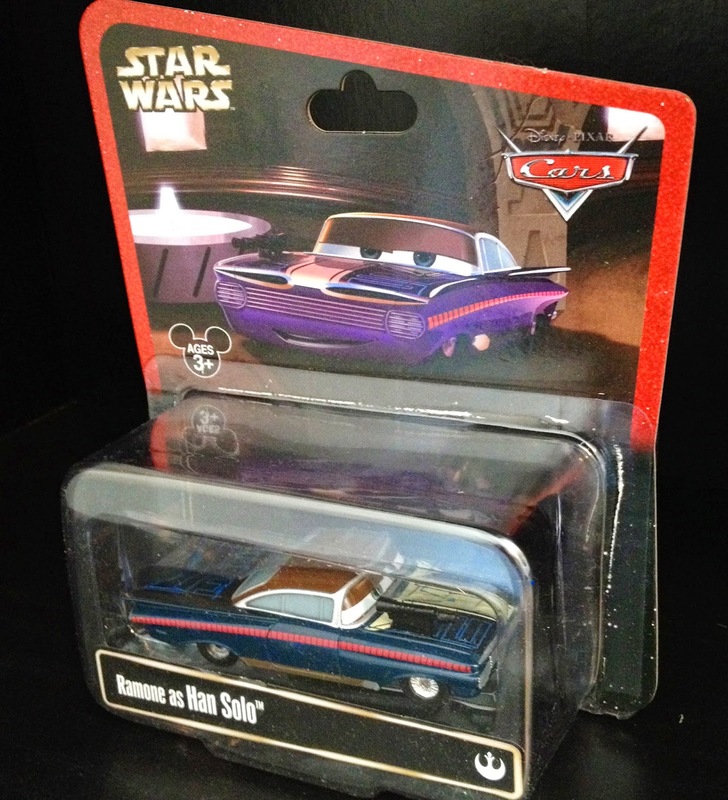 So there we have it, both waves of the Star Wars Weekends Pixar Cars. But wait! There's still one more to come. Stay tuned for another 2014 release. 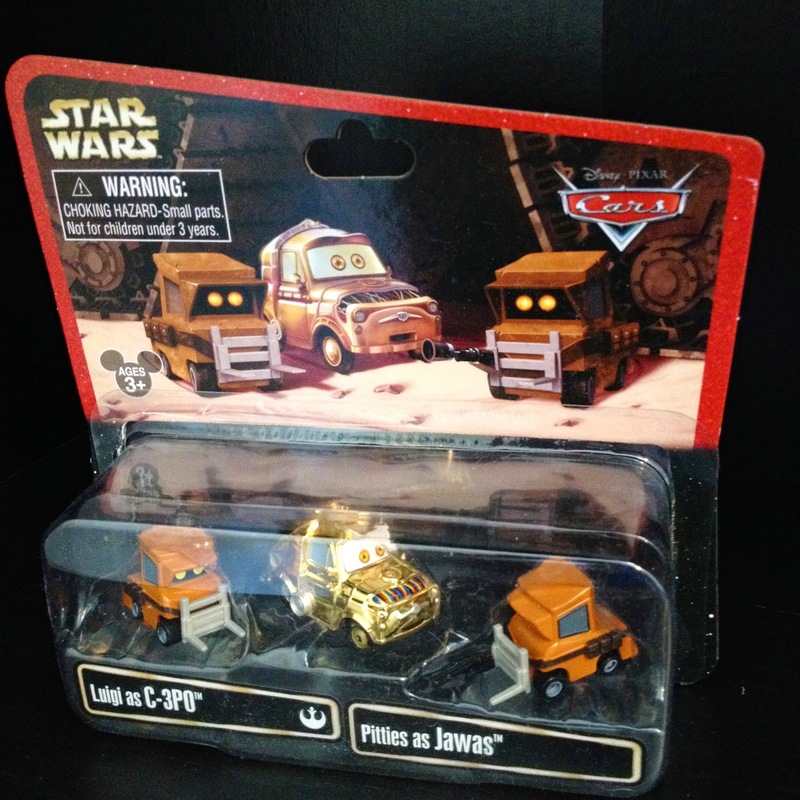 I'll give you a hint...it's a limited edition 2-pack. 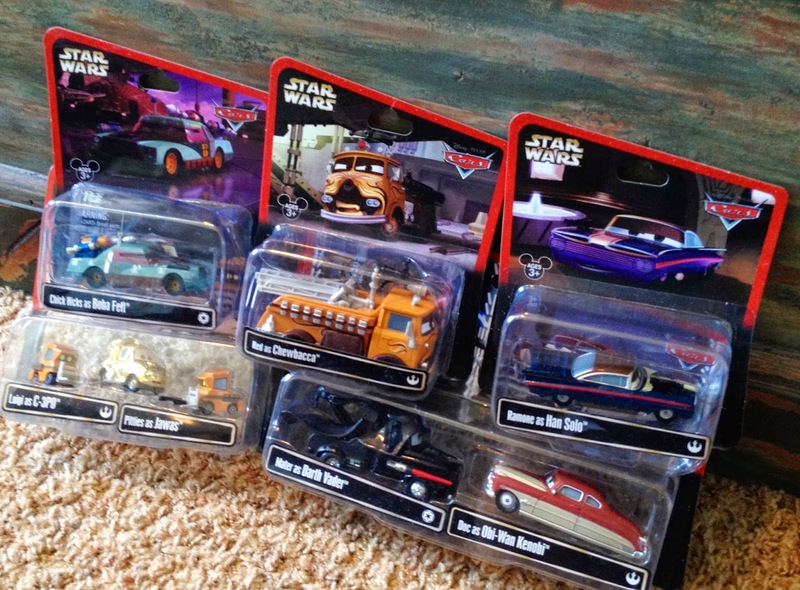 What's really cool to me is that they've released just about every main character from the original Cars and the original Star Wars at this point. However there are still a few more that they could make! Any more you can think of? There are of course more side characters from both films that would work as well, so I guess I won't limit it to main characters. 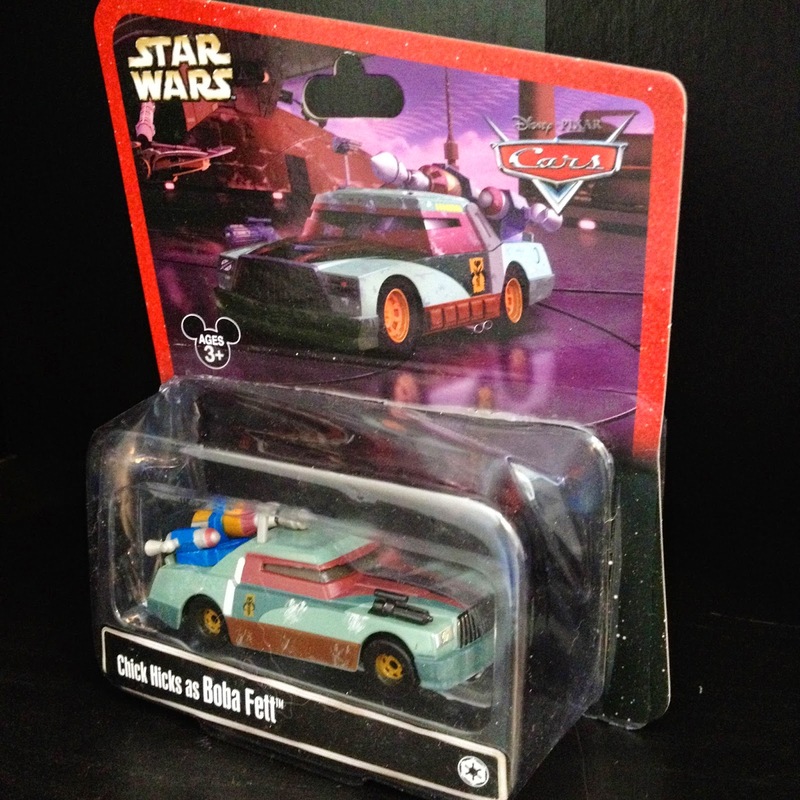 Using the characters listed above (and any others you can think of) what are your ideas for future Star Wars/Cars mash-ups? I would love to hear them! Leave your thoughts in the comments below. 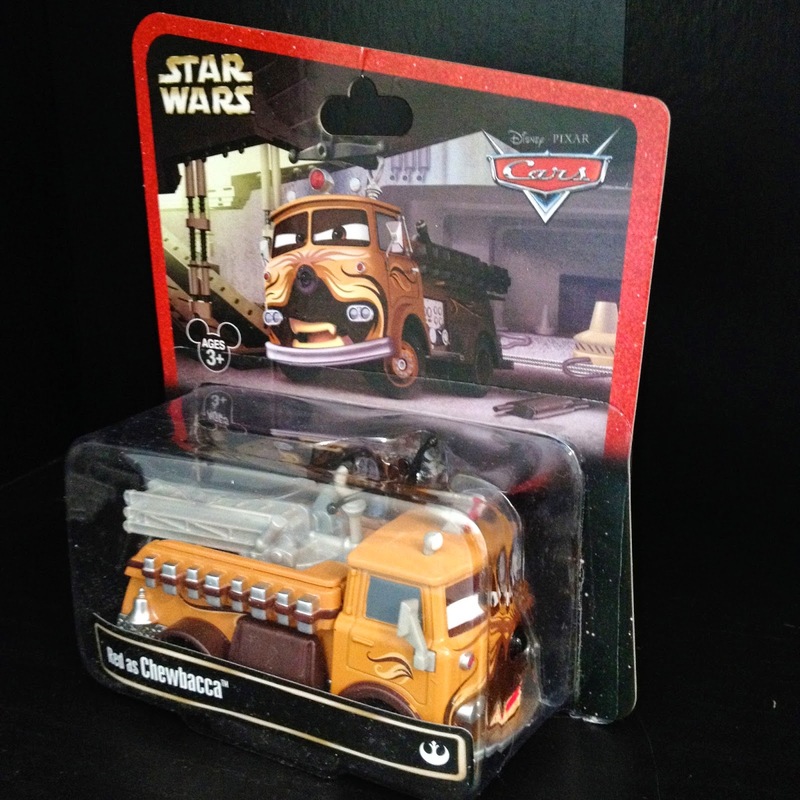 You can pick these up on eBay, at Hollywood Studios in Orlando or by calling the Disney World Merchandise Guest Services/Mail Order Hotline at 877-560-6477. If you call that number, they will charge you the "in parks price" and you will only have to pay shipping. Pretty good deal if you ask me. I was just about to ask about the "missing" 2-pack - I just got my set in the mail yesterday and will be taking some shots soon! :) Glad to see your parents gave you a nudge and got you a set outside of the mainline! 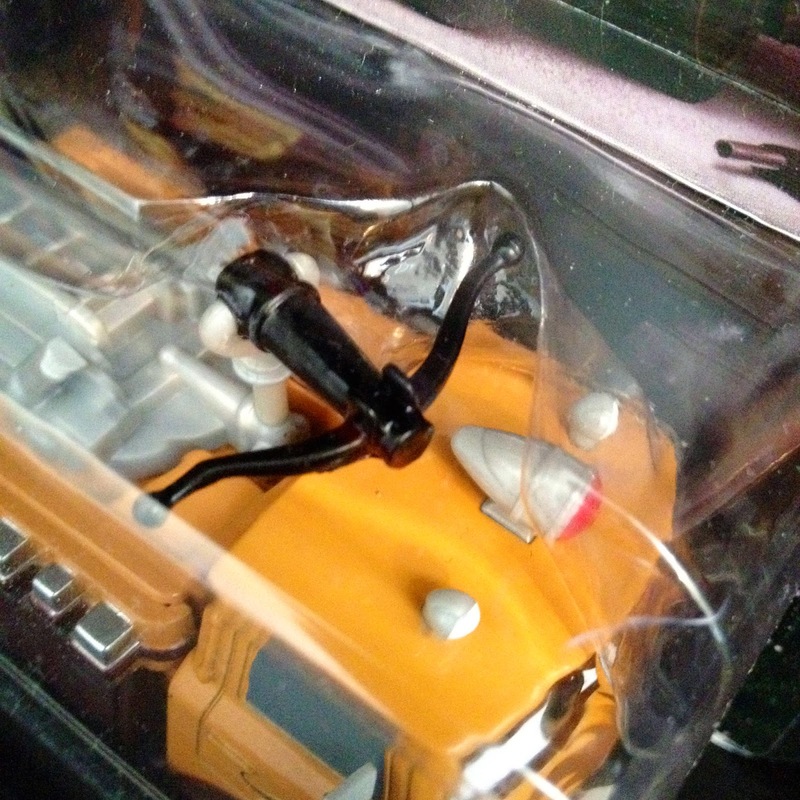 Yah it was cool she even knew about the tractor 2-pack since it is out of the main line of 5, I was thrilled! That'll be my post today or soon...I'm still trying to pick what I want to post on today! That's cool you got yours as well. And it's also funny that I got the same 3 Pixar tshirts from Hot Topic that you ordered! Brothers once again haha. 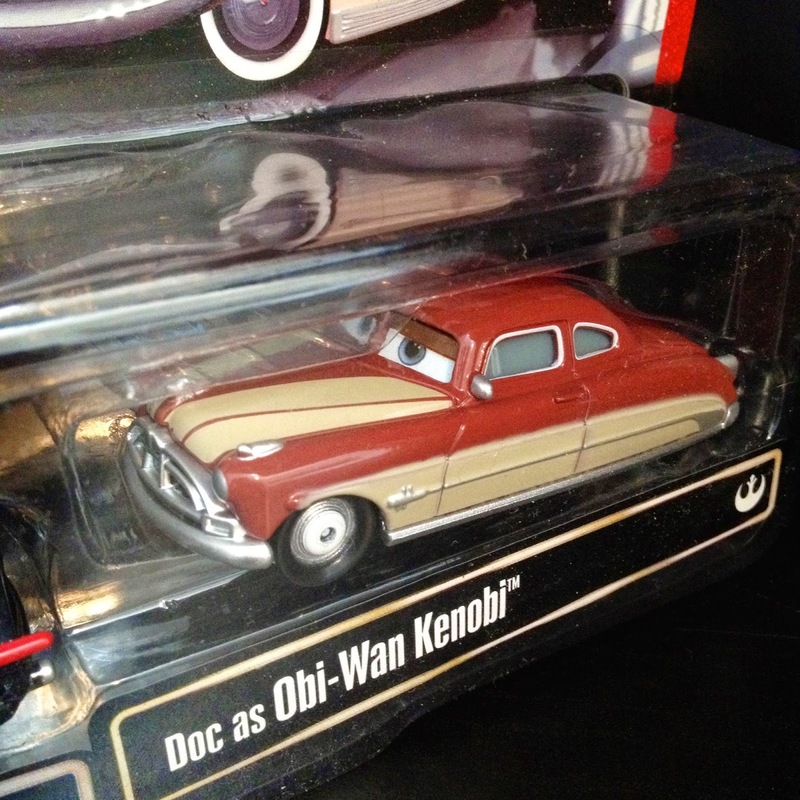 Oh, so you ended up deciding to get the Toy Story one? I thought you were on the fence with that design.